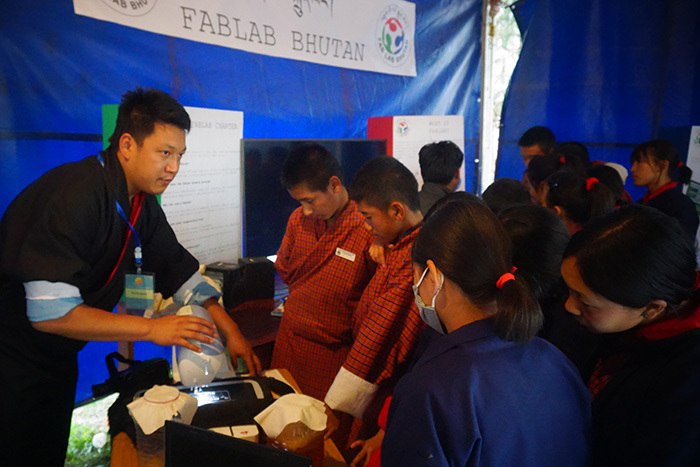 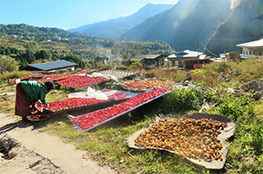 Fablab Bhutan team express our deep sense of appreciation and gratitude to Royal Education Council and Ministry of Education. 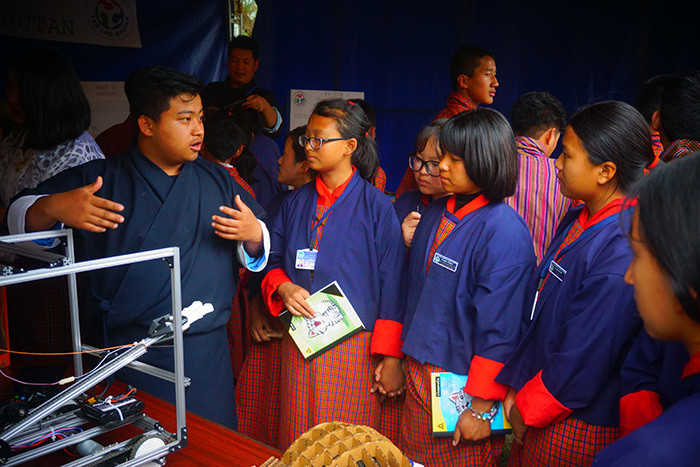 We have displayed robotics, 3D prints and many of our ongoing innovative projects. 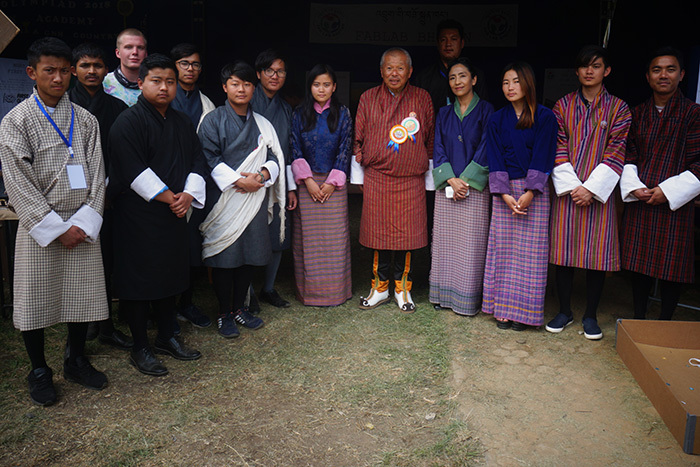 It is such an honour and joy to inspire our bhutanese childerns from across the country and how much they have enjoyed our National STEAM Olympiad. 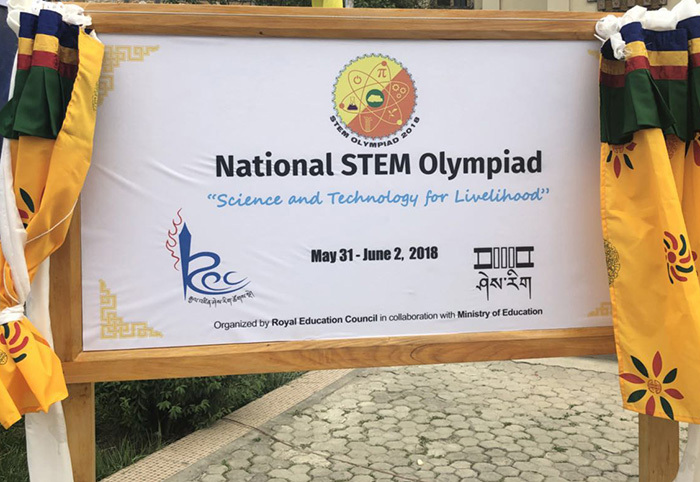 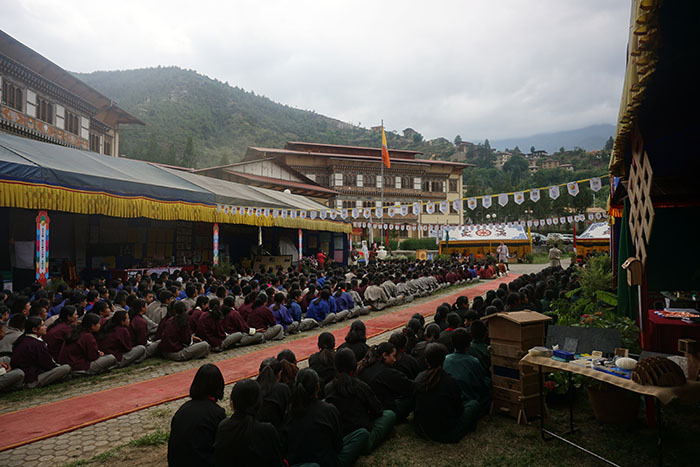 The second National STEM Olympiad was held at Thimphu from May 31 to June 2,2018. 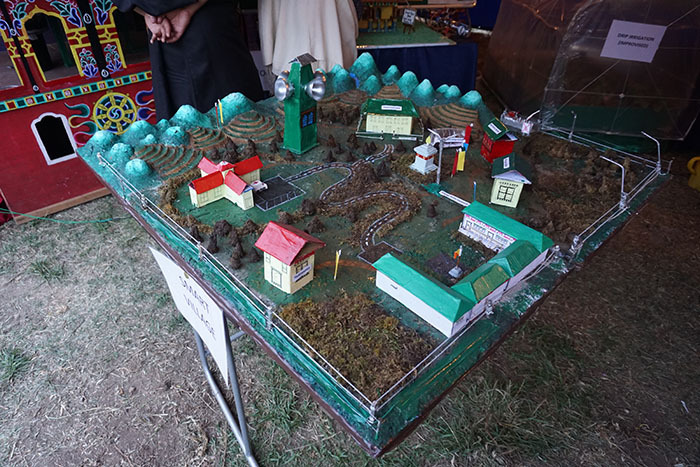 It has brought childerns and teachers, colleges and institutions, government organisation to work towards a common goal of making Science, Technology,Engineering and Mathematics (STEAM) education more relevant to the lives of our learners. 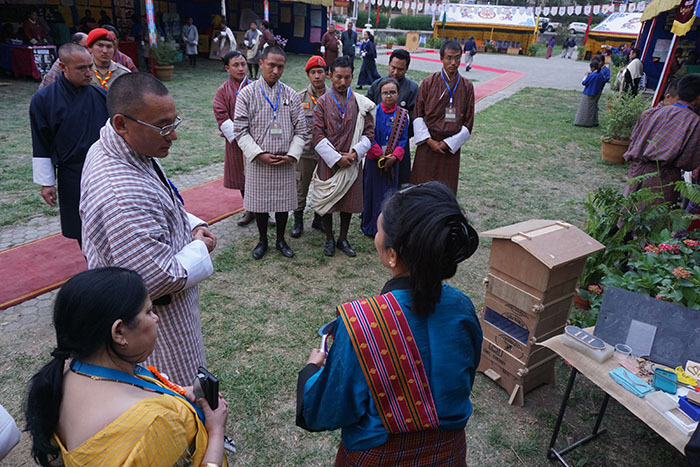 This is a testimony of strong collaboration, cooperation and friendship among our organisations.